How to Scout in Crowded Cities, plus UltraFit Sling Strap Review! Professional travel photographer Elia Locardi shares how he scouts and shoots in busy European Cities with his favorite gear configurations, including the new UltraFit Sling Strap! 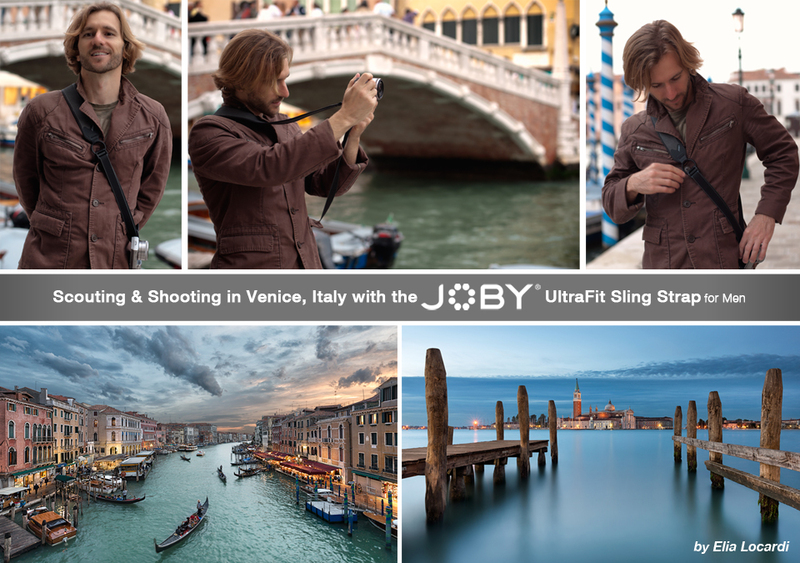 Learn how to scout and shoot in very crowded cities, plus check out a great review of our new strap and enjoy some awesome photography of Venice from Elia on his website Blame the Monkey! Questions about our camera straps? Let us know in the comments or on Facebook, Twitter or Google+.